A basic component of electronic cigarettes, the battery provides power to the heating element that turns the e-liquid into vapor. 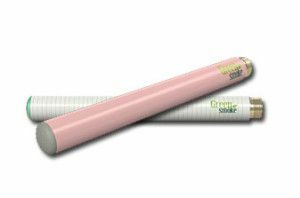 E-cigarette batteries come in different shape and sizes, with the most common imitating the cylindrical shape of tobacco cigarettes, and connect to the e-liquid cartridge or cartomizer through a metal thread. E-cigarette batteries come in two variants – automatic and manual – both with their own pros and cons. Automatic batteries contain an air pressure switch that allows users to activate them through suction. 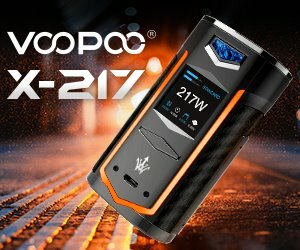 The vacuum created when a vaper draws on an automatic e-cigarette turns on the battery, which in turn heats the atomizer. 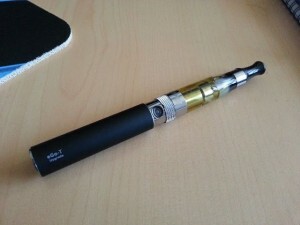 As soon as the user stops drawing on the e-cig, the battery shuts off power. Automatics are preferred by the majority of casual vapers because they best replicate the smoking experience. However, because these batteries are activated by air flow, they cannot be completely sealed and are prone to damage from e-liquid leaking from the attached cartridge. Manual batteries feature a button than needs to be pressed prior to taking a puff, in order to power the heating element. While they are considered cumbersome by some e-cigarette users, manuals are generally regarded as more reliable than automatic lithium-ion batteries. 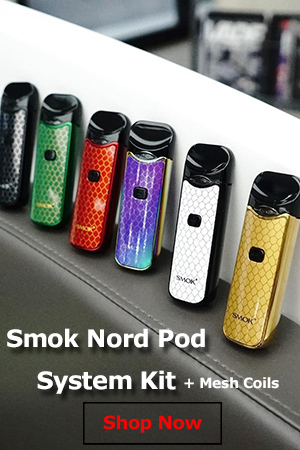 They are completely sealed, making them immune to leaking damage, and give users more control over the volume of vapor produced by the e-cigarette, as they can be activated before taking a puff, to properly heat the atomizer. E-cigarette batteries are either rechargeable or disposable.